We drill new water wells, rehabilitate existing wells, install rainwater collection systems, and implement gravity-driven pipelines. 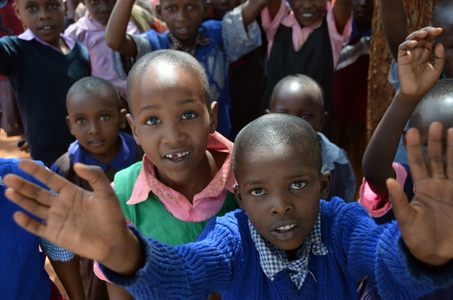 Each of Well Aware's projects are tailored individually to community needs and potential, as well as local environmental conditions and projections. To submit a project proposal, please complete our online project request form or download a PDF version here. 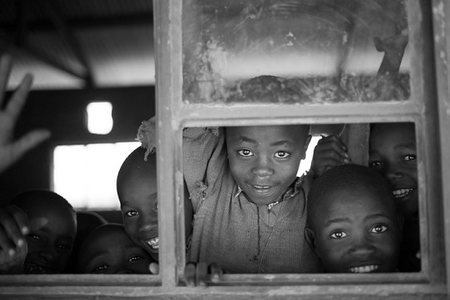 Njoguini is a community located within the Ol Pejeta Conservatory in Laikipia County, Kenya. 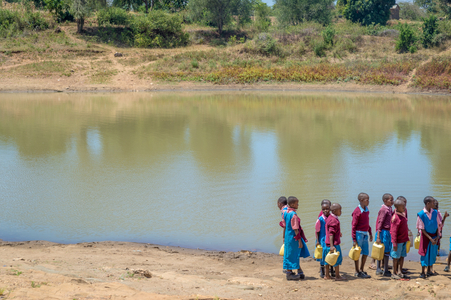 Currently, the majority of Njoguini’s water source comes from rainwater, which is erratic and unreliable. 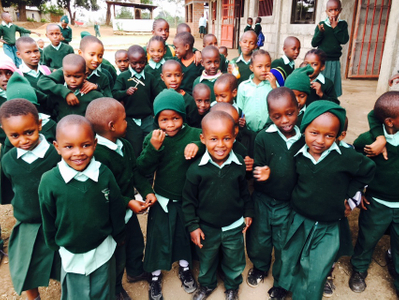 Started in 2005, The New Hope School in Arusha, Tanzania has 131 students, 12 teachers, and 2 staff members. 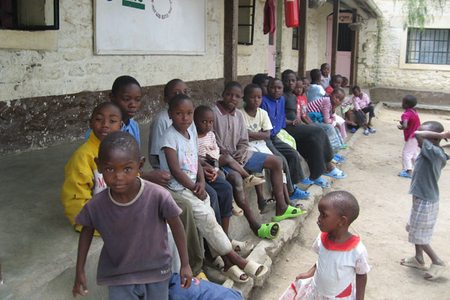 The majority of students at New Hope are orphans and vulnerable children. 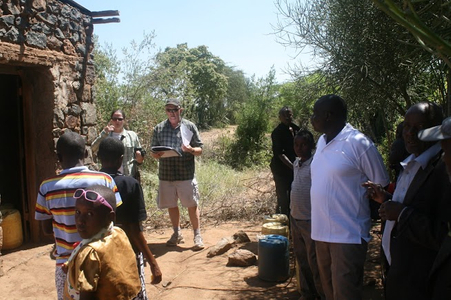 A water well was constructed for Mballawalla ten years ago by an organization other than Well Aware. Unfortunately it was constructed incorrectly and completely failed to continue working a year later. Miumbuni is a community made up of 2,500 people, mainly populated with older adults and children, who attend the nearby primary school. The community of Miumbuni has suffered greatly from chronic waterborne illnesses due to the lack of clean drinking water. 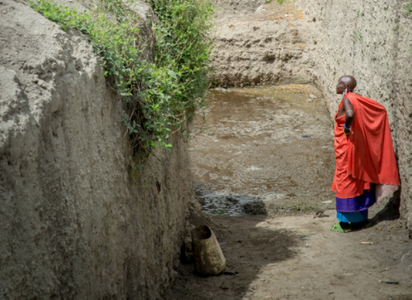 The community of Kavuthu had lived solely off of water from a river 4 kilometers away. 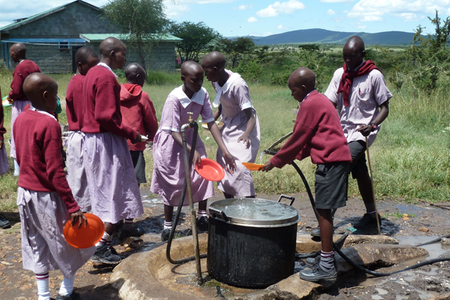 The water was full of coliform, making the kids very sick and unable to attend school regularly. 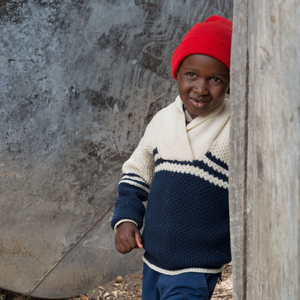 The community of Kimotorok lived solely with water from hand dug holes in the ground. 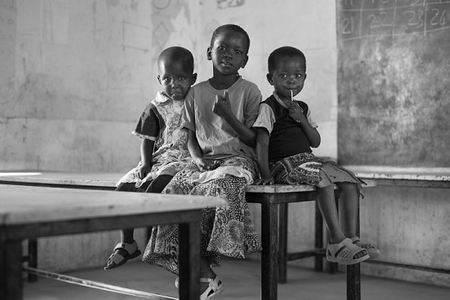 They struggled to keep the children in school whom were often sick from water contamination. 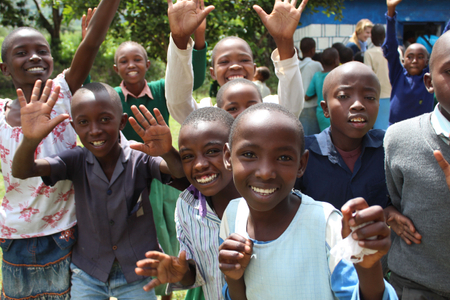 In Partnership with International Peace Initiatives and Kithoka Amani Children's Home. 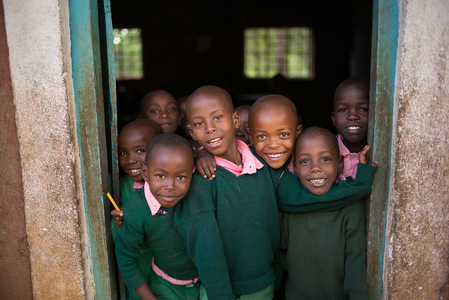 In Ratta, Kenya, schools and community centers are struggling without sustainable clean water. . 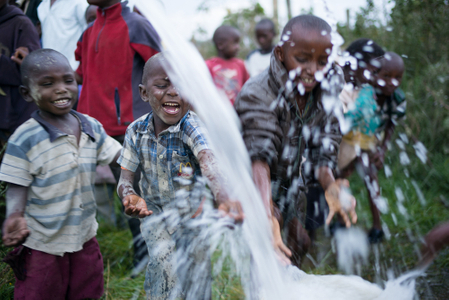 Currently, 50% of the community's total water is provided by an unsafe water source. 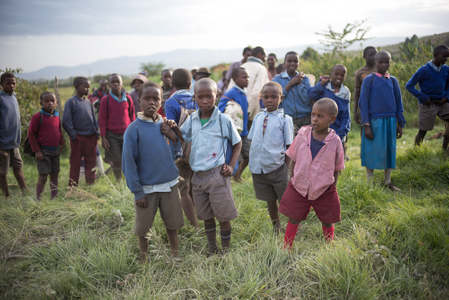 Well Aware is implementing a water pipeline system to eradicate this struggle. In this community, people waited in line for hours to retrieve water from the only kiosk they had. 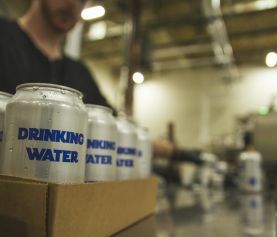 This was not enough to supply the community, who was struggling with the intense drought hitting Kenya and the ethnic conflicts that ensued throughout the Laikipia area. 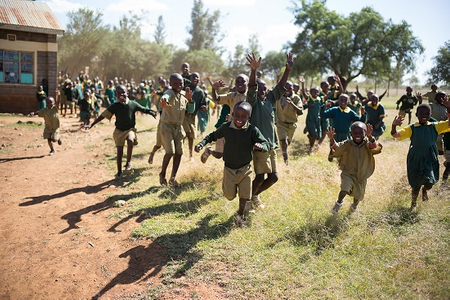 Well aware partnered with the Emerald City Rotary Club in Mbitini to rehabilitate a broken water pipeline and extend the water distribution to surrounding areas in mountainous terrain. 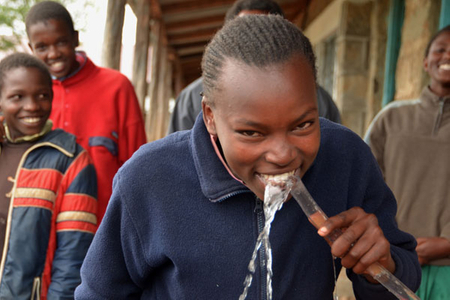 The water system is now serving a community of 4,500 people. 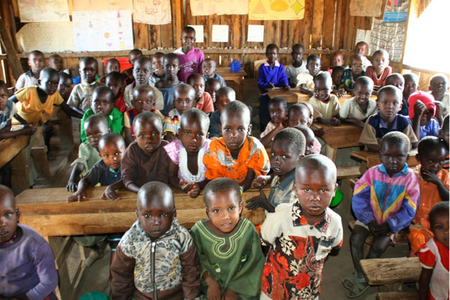 The community of Aremet is located in a very dry region of Kenya called Isiolo County. 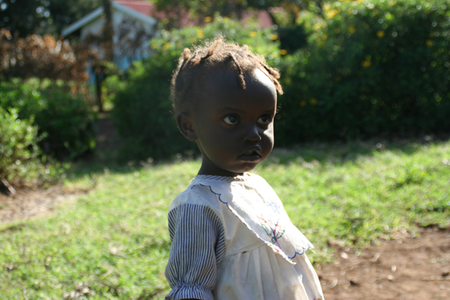 When Aremet first contacted Well Aware, they were seeking assistance to repair their broken pump. 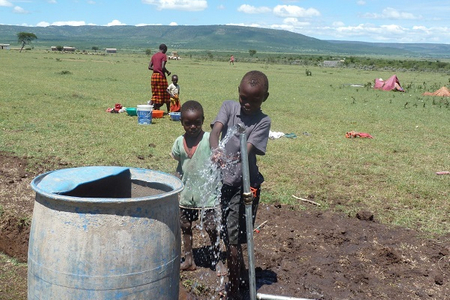 Recently, Aremet received assistance and installed a new solar pump. 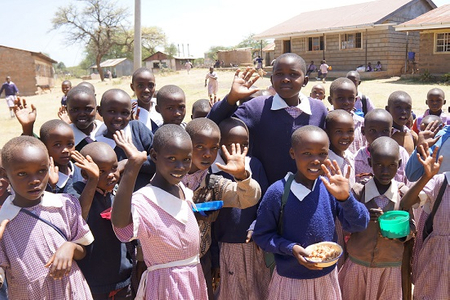 Description: Songoloi is a primary school serving 500 students near Naivasha, Kenya. Students were previously collecting untreated water from a nearby lake along with collecting water from steam vents. 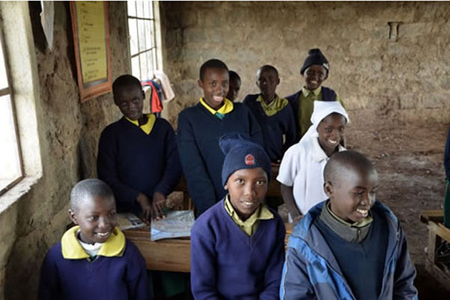 The Mutaki school was only one classroom when Well Aware originally worked with education partner, Nobelity Project, to add two classrooms and provide rainwater catchment and storage for the 100 children who would attend. 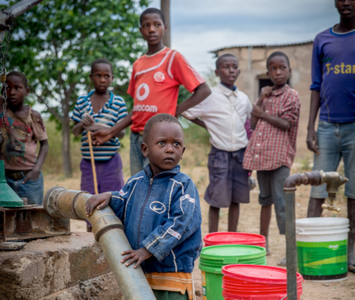 Description: In Maruku, the community lost their water well in 2010 when their hand pump failed and cracked some piping down borehole. 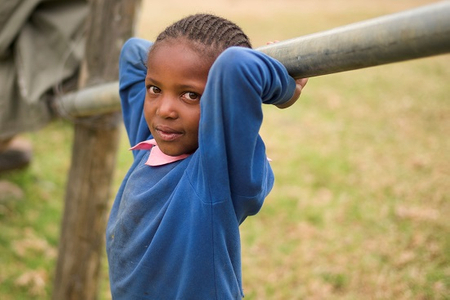 Hand pump failure (and subsequent damage to additional well components) is a common problem in Kenya. 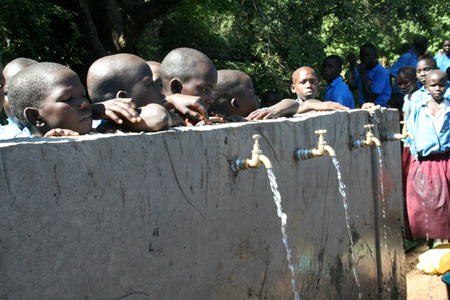 There are 20,000 people in Ndabibi and surrounding areas who once accessed a water well that broke. 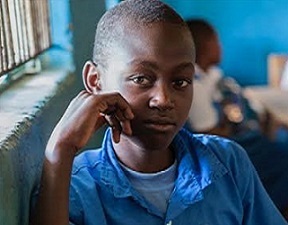 The community was devastated, and the schools, clinic, fish ponds and agriculture that they built and maintained were all but abandoned without water. 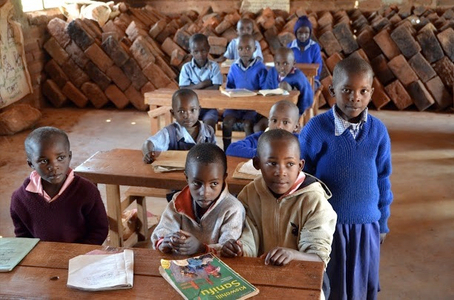 The Ndatani project included the implementation of a 200 meter deep water well for the primary and secondary schools, as well as the expansion of the secondary school. 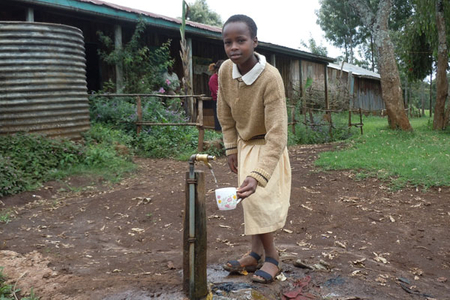 This borehole now provides purified drinking water for both schools. 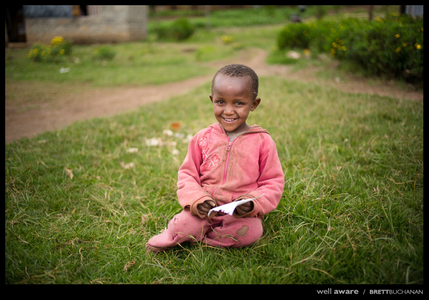 Well Aware partnered with Stitching Nkoilale a second time to extend their high-volume water pipeline project, doubling the number of people served there. 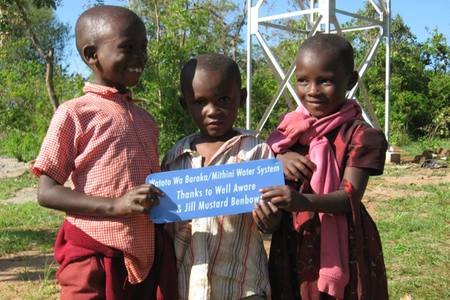 In October of 2011, Well Aware restored a broken borehole and additionally equipped it with a solar-powered pump. 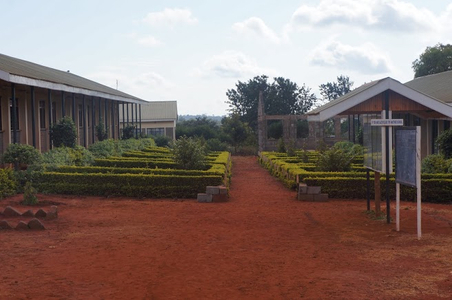 Because of this restoration, the Daaba Center community experienced a period of growth. 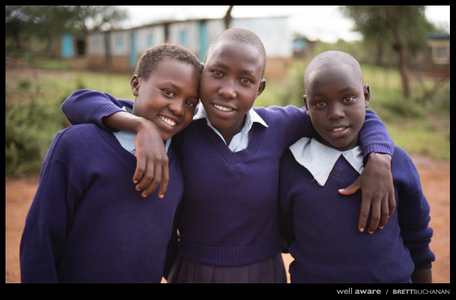 Well Aware implemented a solar-powered water well in Mithini, which was the catalyst for creating a fully self-sustaining children’s center and for additional exponential development in the community. 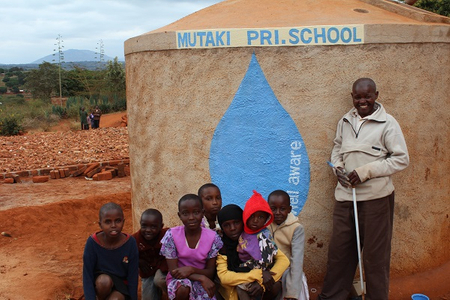 Well Aware partially funded a water well in an extremely arid region of Oltinga that pipes clean water to a primary school, women's educational centre and water points within the community. 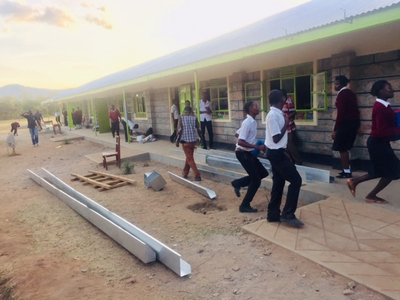 Well Aware provided the rainwater collection and UV-filtration system for the Amboni School, and The Nobelity Project updated and expanded the school’s classrooms. 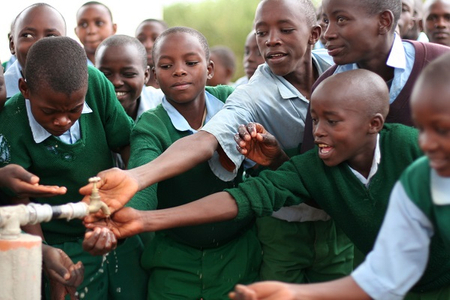 Students’ attendance has significantly increased with the sharp decline of water-related illnesses. 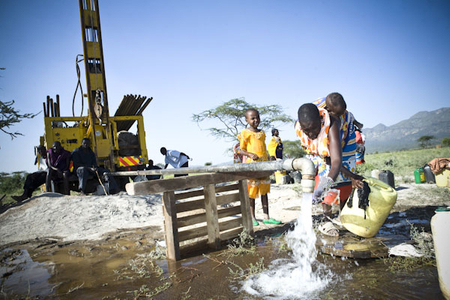 This borehole was drilled in an area in desperate need of a water source. 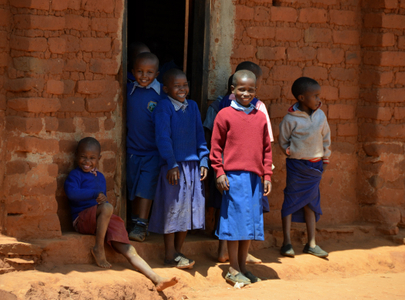 The previously devastated community of Namanga is now served by a 200 meter water well.